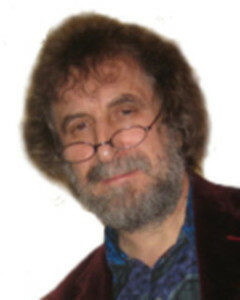 Peter Cave is a writer, broadcaster, teacher and leading humanist who delights in promoting the everyday uses of philosophy. He lectures in philosophy at The Open University and London’s City University. He scripted Radio 4’s Paradoxical Fair series and regularly writes articles for philosophy magazines and scholarly journals. His wit and wisdom can often be sampled on the ‘Letters to the Editor’ page of The Times newspaper. He is a Fellow of the Royal Society of Arts, Patron of Humanists UK and of Population Matters, and he sits on the Council of the Royal Institute of Philosophy. What’s Wrong With Eating People?